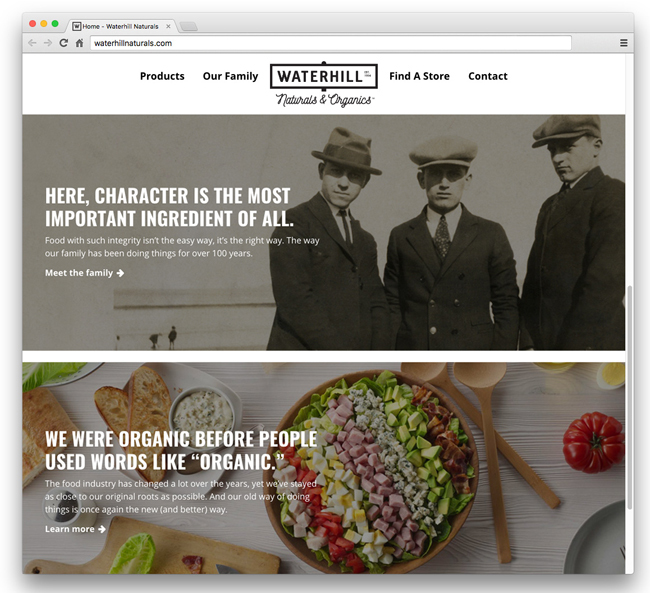 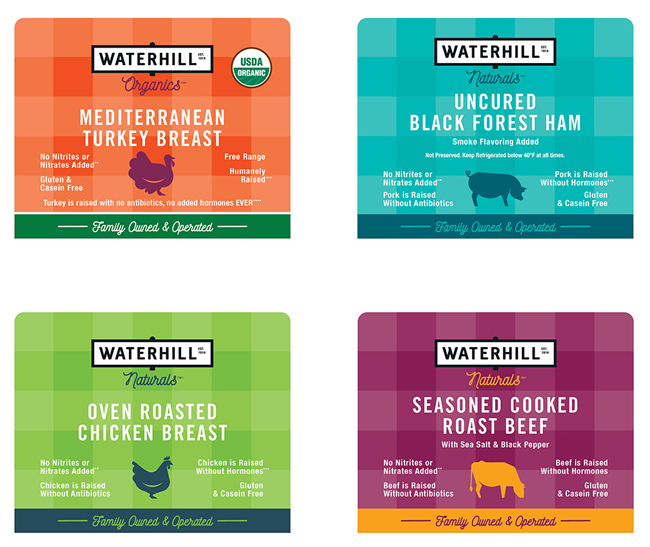 Old Neighborhood Foods, a Massachusetts-based fourth-generation family-owned food company, launches nationally its branding, package design and website for its Waterhill Naturals & Organics brand, with Minneapolis creative agency Haberman. 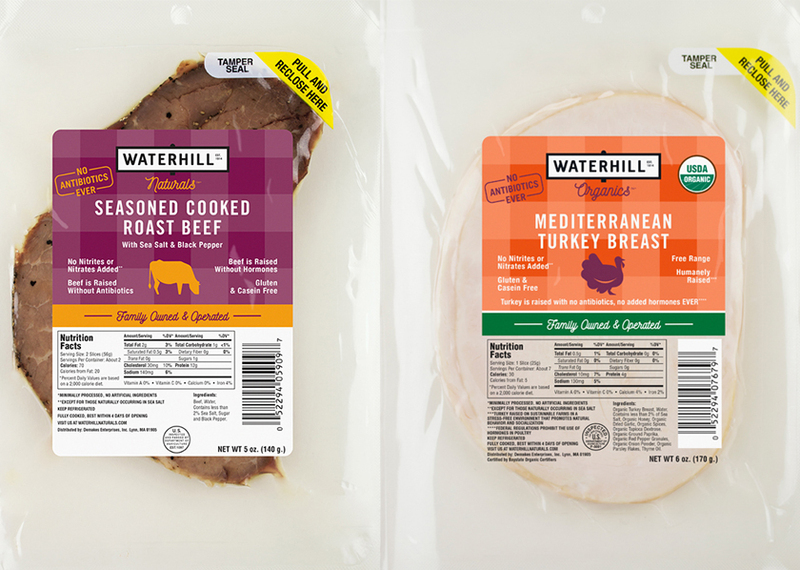 “Old Neighborhood is focused on giving back to the community that has given so much to them, so the new branding pays homage to the company’s rich neighborhood legacy,” said Jeff Berg, Haberman creative director. 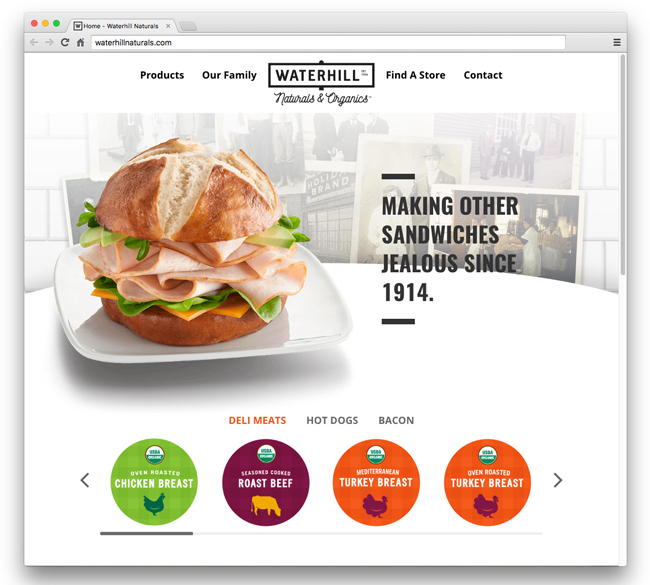 “Its business has been on the same street for more than 100 years — that’s some history.